UK-based emerging rock ensemble COUNTERFEIT announced they have been working on the follow-up to their groundbreaking debut album, "Together We Are Stronger", exclusively to fans via a Facebook live chat and Q&A earlier today. 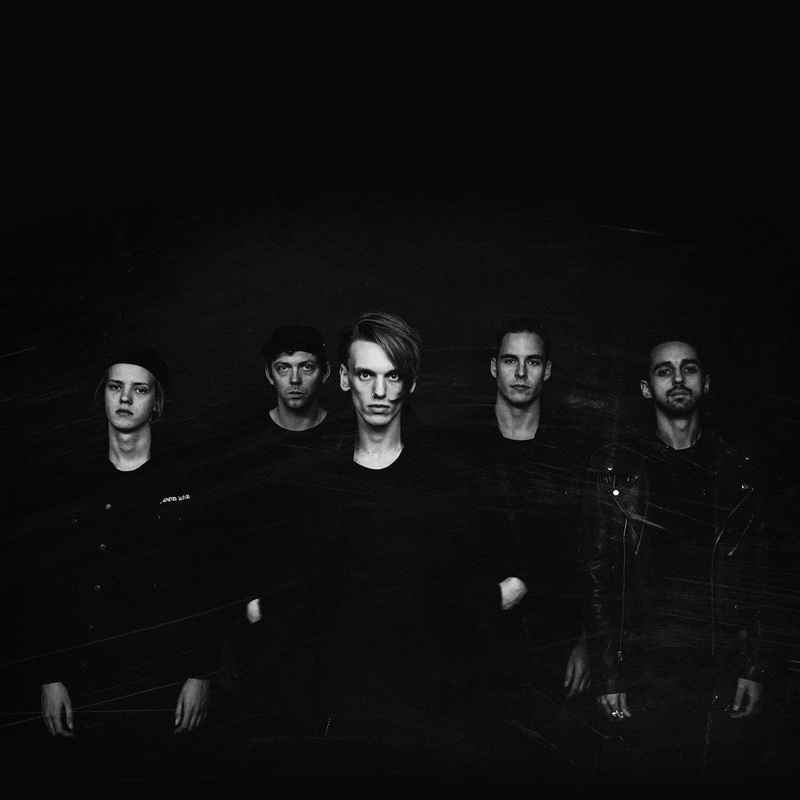 Vocalist JAMIE CAMPBELL BOWER elaborates, "We're offering really unique opportunities to be a part of our next record and when I say "our", I don't mean just Counterfeit's, I mean our entire community that we have together." 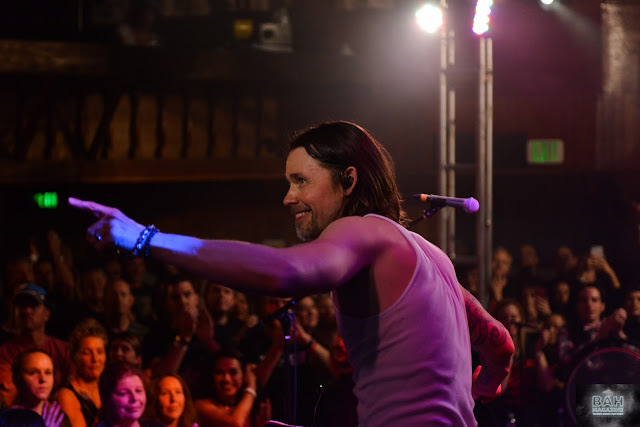 A visit to the set of an upcoming music video for one of the album's singles to be the first to hear the new song and watch the entire filming process. 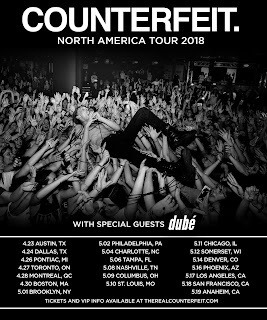 COUNTERFEIT will bring their "raw, swaggering and punchy rock” (HMV.com) for the first-time ever to crowds across North America on a headlining run kicking off later this month. 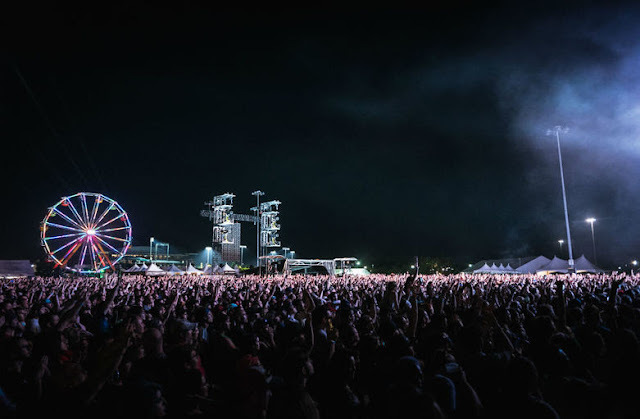 Frontman/actor BOWER (Twilight, Harry Potter, Sweeney Todd) will lead his crew of punk-derived lads across the States including stopping by some of the largest Summer rock festivals (Carolina Rebellion Northern Invasion). 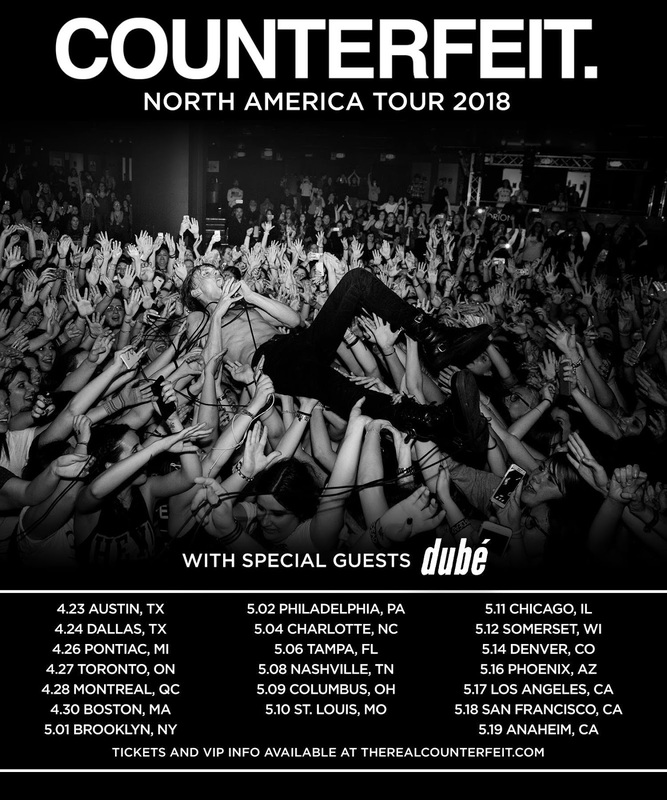 In addition to material from their previous full-length album, "Together We Are Stronger", and their debut EP, "Come Get Some", the band will also be testing out some new material for fans at select dates. 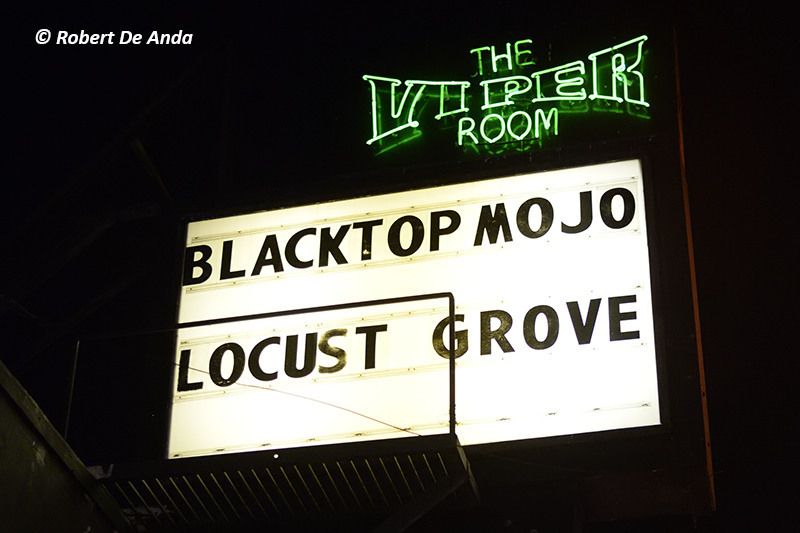 Check to see if they are coming near you for your chance to get a sneak preview of new material from the upcoming album! Dates can be found listed below.